The League began in 1962 as the ‘Credit Union Education Council’. As a basis for unifying existing credit unions, fostering the organization of new societies and defining a common vision and purpose for the Movement, the Council was duly registered on July 3, 1964 as the St. Vincent and the Grenadines Co-operative Credit Union League Ltd. The League’s thrust as an apex body since inception has been to represent, promote, strengthen, monitor and integrate co-operatives. With the appointment of a manager and development officer in the late 1970s, the organization enhanced its capacity to provide regular training and education in co-operative management and enterprise. The League’s programme of organized guidance and development over the past 46 years has corresponded closely with the steady increase in the growth of credit unions and other co-operatives. In addition to the benefits of continuous education, the League brought significant gains to the Movement through the many initiatives that were developed as a result of the increased co-operation among credit unions. Under the aegis of the League, credit unions collectively negotiated entry into the CUNA Mutual Loan Protection and Life Savings insurance programmes during the 1980s. 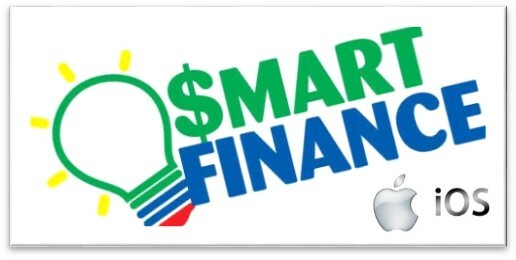 In 1986, the League established a Central Finance Facility to provide credit unions with a safe depository for savings and investment opportunities when needed. By orchestrating the solidarity of credit unions in presenting a united front to government the League was successful in facilitating the introduction of new legislation in 1999 that would positively impact the development of the Co-operative Sector. Within the context of the new legislation, efforts were devoted to restructuring the operations of the League in 2000 to better respond to the needs of credit unions, which had grown in size and sophistication and required wider and higher levels of service. With financial and technical assistance provided through the auspices of CCCU, the League was sufficiently revitalized by 2004 and guided by a 3-year development plan began providing an enhanced range of services that included education, training and technical support; advocacy and representation; administration of insurance services; office support services; centralized marketing; strategic planning, implementation and monitoring; consultancy services; policy development; and project planning. 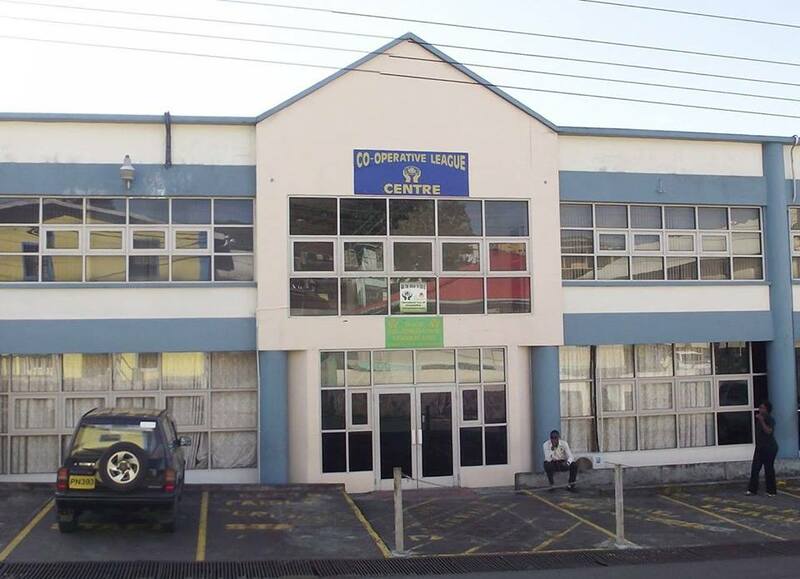 As a basis for assisting the League to become more self-sufficient, credit unions pooled their resources to help purchase property to establish the Co-operative League Centre at lower Kingstown Park, Kingstown from which the League has been operating since 2005. 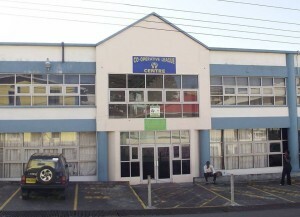 Co-operatives have grown in magnitude to become a major democratic socio-economic force in St. Vincent and the Grenadines, moving from 4 credit unions and 5 producer/service co-operatives comprising 1,002 members, an initial share capital of EC$9,808 and savings of $1,387 in 1964 to 9 credit unions, 9 producer/service co-operatives and 87 school-based junior co-operatives with a combined membership of 66,000 persons, share capital of EC$71.1mil, savings of EC$280mil and assets of EC$300mil in 2009. Against the challenges being imposed by the emerging financial and economic environment, current initiatives by the League are focused on replicating the success of the co-operative model of financing, management and enterprise to spark growth in related sectors through investment in MSMEs.